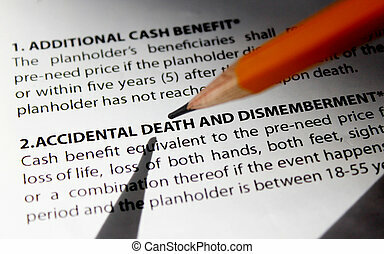 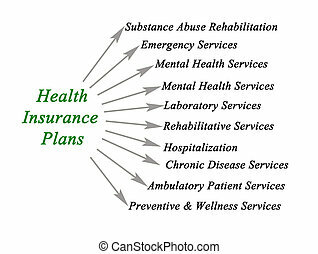 Insurance plan. 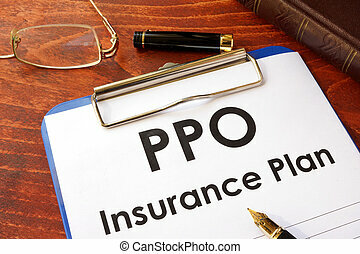 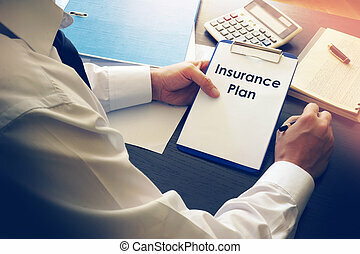 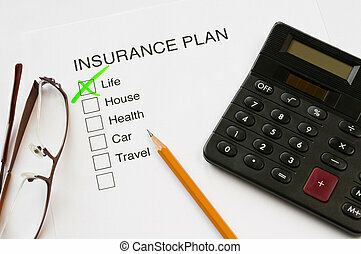 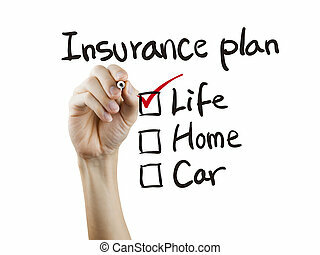 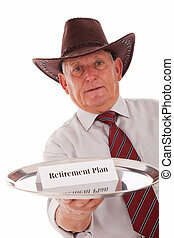 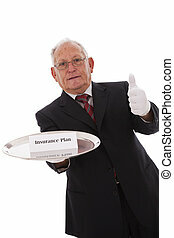 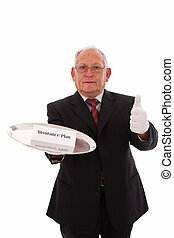 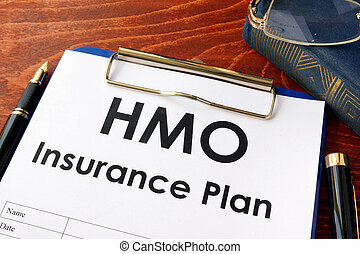 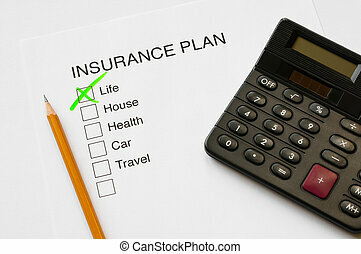 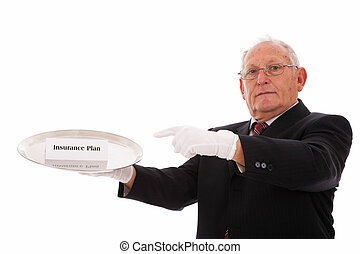 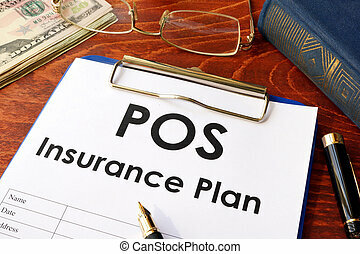 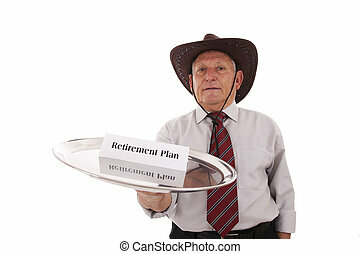 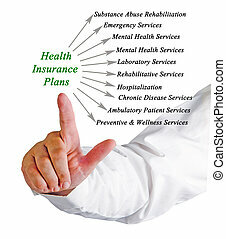 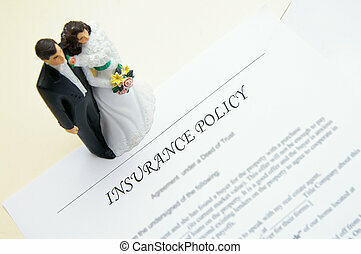 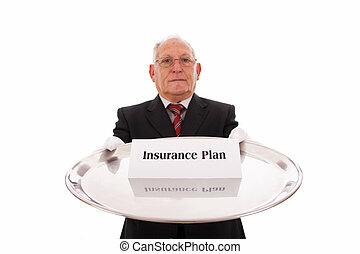 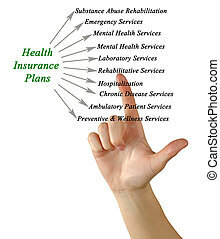 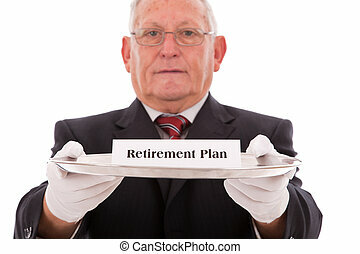 Senior businessman offering you the best solution for a insurance plan. 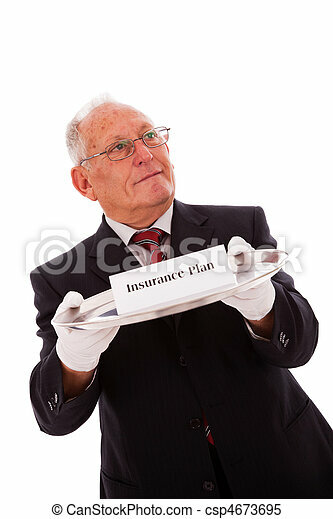 Manager working at an office table with insurance plan. 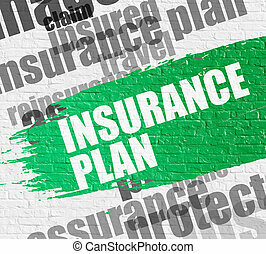 Business Concept: Insurance Plan on the Green Distressed Paintbrush Stripe. 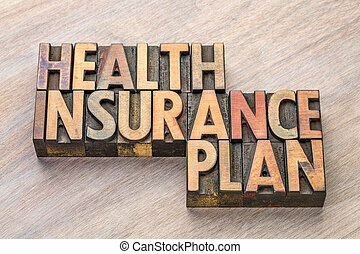 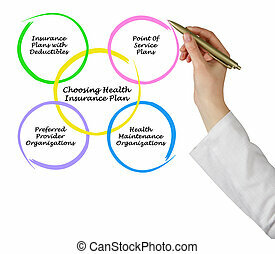 Insurance Plan Modern Style Illustration on the Green Paintbrush Stripe.